Your smile is one of the first things that people notice about you. 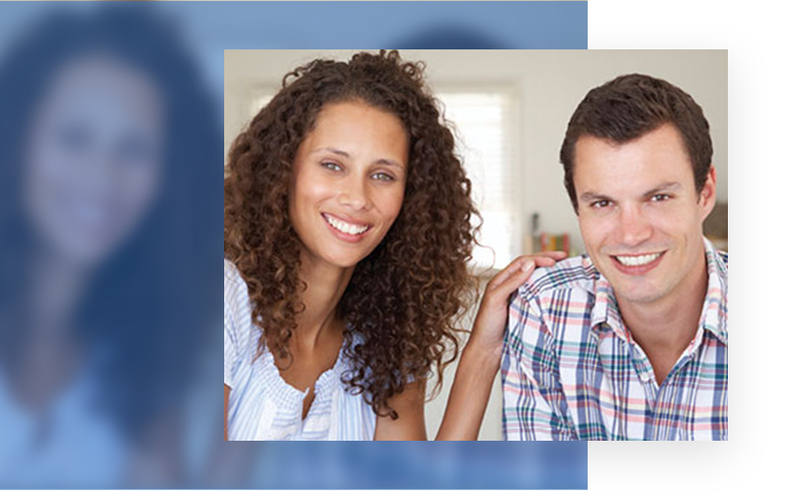 Rock Ridge Family Dentistry can help you leave a good first impression with cosmetic dental care that will make your smile as beautiful as you deserve. Cosmetic dental care doesn’t have to be a superfluous part of your oral health because the confidence you gain from having a dazzling smile will boost your self-esteem and happiness. Don’t let your smile go by the wayside and schedule a cosmetic dental appointment today! Porcelain veneers are a great solution for teeth that are cracked, chipped, discolored, and even spaced too far apart. Dr. Louk will meticulously craft the veneer to match the shape and color of your existing teeth so that your smile will look and feel completely natural. Veneers are made out of a wafer thin porcelain material that is placed onto a tooth that needs cosmetic work. Once Dr. Louk creates the veneer he will bond it to the front side of your tooth. Veneers are a permanent solution for your smile and will give your smile a movie star shine for years to come! Lets face it; teeth don’t stay white forever. With all of the elements they are put through day after day, they will eventually lose their whiteness. A lot of different foods can have an effect on the color of your teeth as well. Foods like coffee, wine, and berries are just a few examples of food that will cause your teeth to loose their shine over time, even with normal brushing and flossing. 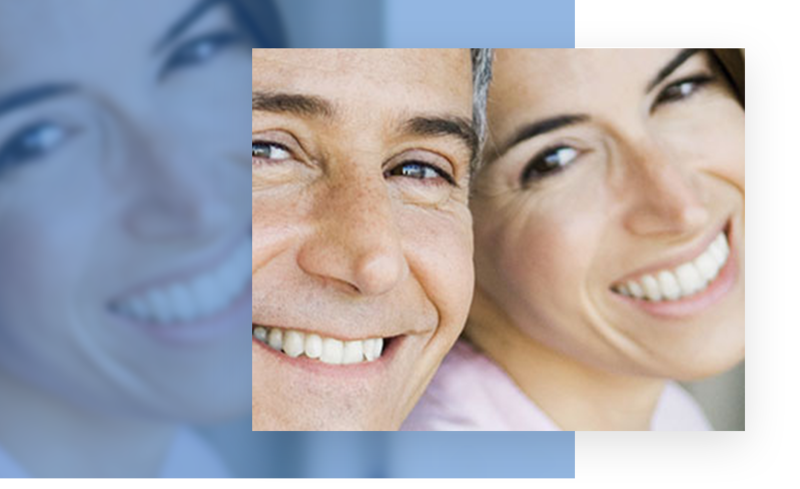 The good news is that Dr. Louk at Rock Ridge Family Dentistry has a tooth whitening solution that can brighten your smile in just a single visit. ZOOM!® in-office whitening will improve the brightness of your smile by up to 8 shades in a single one-hour teeth-whitening appointment. 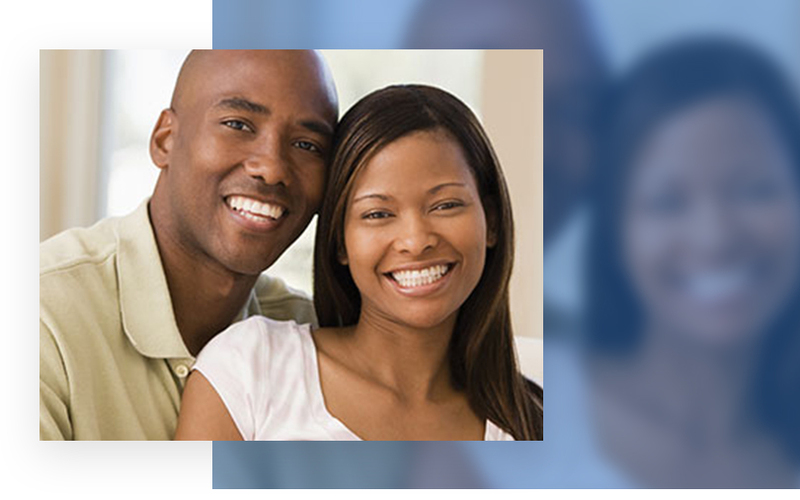 We also offer take home take-home whitening trays that are custom made to fit your specific teeth. This allows you to whitening your teeth from the comfort of your own home. Talk about convenience! If you want to learn more, check out our Teeth whitening page! Schedule a cosmetic dental appointment today!